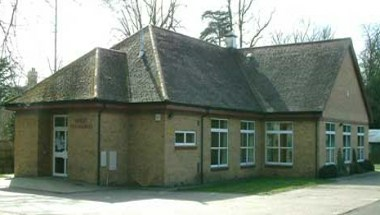 Oakley Village Hall is located at Bedford, England. It is a well-appointed village hall which offers a main hall with stage and PA system and a separate meeting room with a bar. The main hall can hold up to 250 people for meetings.